Iconic Kryder’s Sosumi closes with the 100th release. The closing of Sosumi is the end of an era but, also, a start for a new chapter. With an emotional and, at the same time, heartbreaking message on his Facebook, Sosumi Records Boss’ Kryder has announced the end of the label. 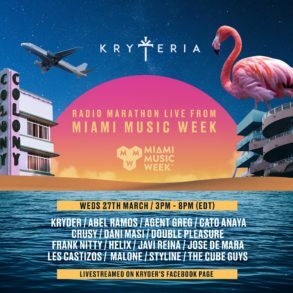 The news was already in the air during the Miami Music Week and, as well as the Swedish House Mafia reunion, the confirmation was not long in coming. Sosumi has just dropped its last ever release and now it will move on. 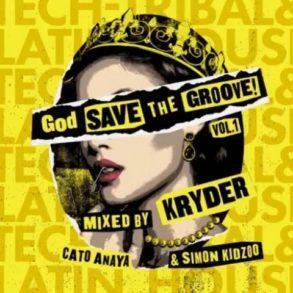 As Kryder has written, it’s not the end of something; it’s the beginning of something else. A new chapter has just started because a new label is ready to be deployed, under the protective wing of Spinnin’: it’s called Kryteria Records. The end of Sosumi is, for sure, the end of one of the biggest chapter in the groove movement, as well as the Swedish house Mafia reunion, and, because of that, we want to tell you the story of one of the greatest music label ever created. 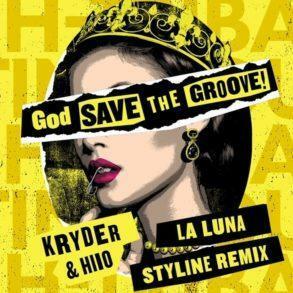 It begins 6 years ago with Kryder’s “Tarzan” a track that in the following years has become the symbol of the groove movement. 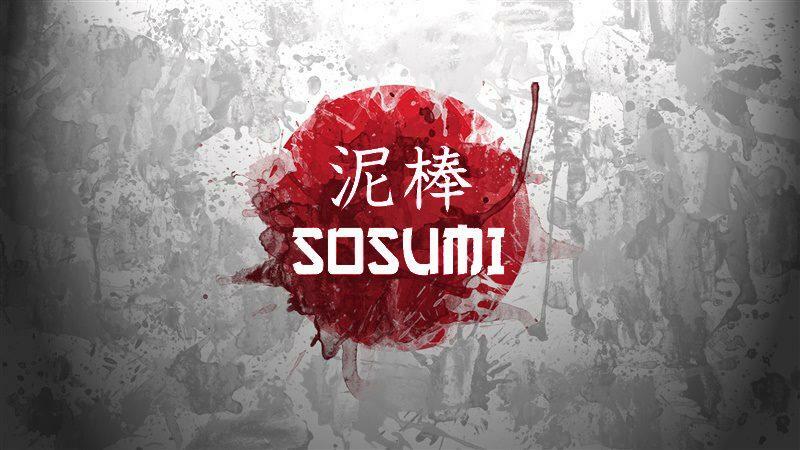 Sosumi was designed to give a space to upcoming artists to showcase their skills in the music production and, at the time, to bring some freshness to the industry, saturated with the mainstream bigroom. Sosumi was a revolution also because it was the first, or one off the first, completely free download label. You don’t need to spend your 1€ on Beatport or iTunes, just click the download button available on Soundcloud you had done. This concept has been resumed from a lot of labels until the current situation has been reached. At this point, I want to make a special thanks to Sosumi; we are one of the label, network or how do you like to call us, born thanks to it. It was November 6th, 2014 when The Groove Cartel born and, some months later, May 1st that the first records came out on the label. If we are who we are, we have only to thanks Kryder and Sosumi for starting everything. Without Sosumi a lot of things would have been different. 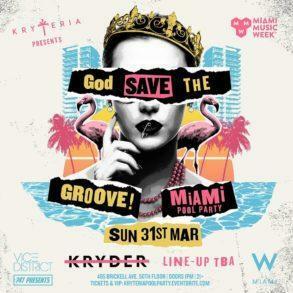 After 6 years of outstanding work, Kryder’s Sosumi says goodbye to the dance scene with the 100th release. Many producers debuted on the international panorama thanks to Sosum; some of that tracks are today classics of the groove movement. We must mention Simon De Jano & Bottai “Delorean” that introduced that groovy bass sound on the drop. How to forget about a milestone of the movement as Simon De Jano & Bottai “K.I.T.T” or Mitchell Niemeyer & Paul Mayson “The Realm” that introduced the heavy groove percussive rhythm on the drop. A lot of the most respectable artists out there have been passed through Sosumi as Will K, Corey James, Sebjak, Max Vangeli, Matt Nash, Tom Tyger and tons more and it’s thanks to Sosumi that some of them started their career. As told at the beginning of the article, this is not the end. Like everything in life, it changes and evolves itself. This is why Kryder will open a new label to continue the work of Sosumi. It will be called Kryteria Records and it will be a division of Spinnin’. The website will stay online and you can always download your favorite releases for free and stream it on the major streaming platform as well as from the SOsumi SoundCloud but, now, it’s time to move on a new chapter. Sosumi will be always on our hearts and we owe it all to it. Thanks, Kryder and the whole team behind it for the incredible work during this unbelievable 6 years. We cannot wait to hear what’s coming next.